From time to time we aim to offer exclusive opportunities to buy limited editions. Whatever your level of interest or price point we can talk to you about photography and support you to discover and purchase. We would like to support all buyers to invest in and to enjoy photography. For more information please email hello@grainphotographyhub.co.uk. 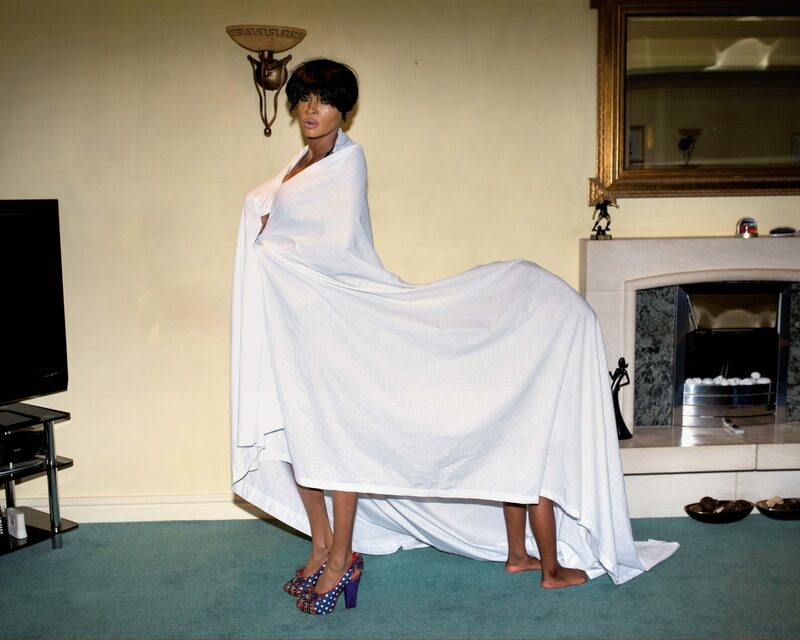 All profits from Print Sales support our public programmes. To coincide with our exhibition of ‘Noises in the Blood’, in collaboration with Argentea Gallery, we are delighted to offer a series of special editions for sale. Recipient of the Jerwood Award and the Firecracker Grant, ‘Noises in the Blood’ will be exhibited at Argentea Gallery in early 2018, alongside a limited edition leporello book of the work published by Fishbar Books. 50 x 42 cm, unframed, £450. More prints from this series are available and for sale. Please contact us for further information. This limited edition, handmade screen print by the artist, is a commission launched during the UNSEEN Photography Festival and Art Fair (2014). The commission was a collaboration with GRAIN, Division of Labour and the Library of Birmingham. This unique edition titled Communicating with the Ghost of Sir Christopher Wren was made by the artist at UNSEEN as a performative response to his work A System For Communicating With The Ghost Of Sir Christopher Wren’. (2014), an installation featuring 160 medium format slides projected via two vintage slide projectors, that select slides to display at random. 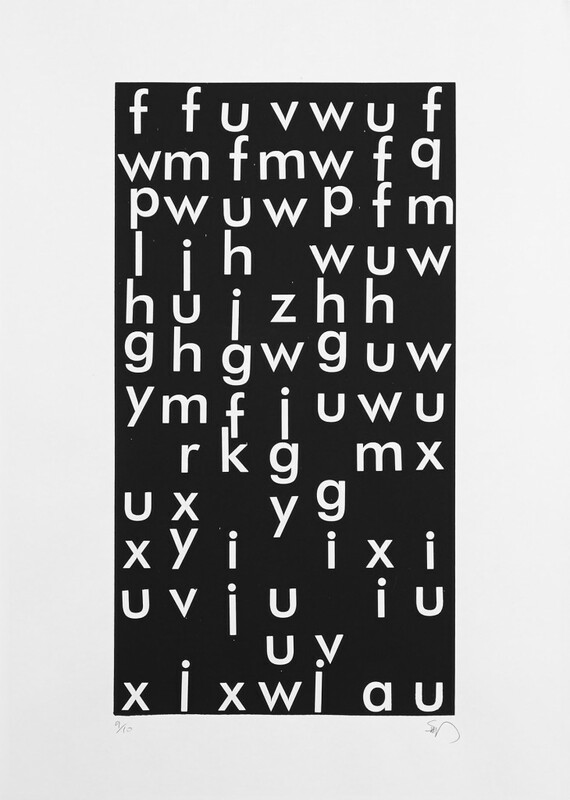 Based on this random act Whipps printed the letters as a live event during the exhibition. Stuart Whipps (b.1979) lives and works in Birmingham. His practice explores the relationship between the photographic image and object, between photography and narrative, and the slippery nature of archives. Whipps creates installations and books that tease complex narratives out of historic artefacts and moments. Screen-prints, 420x594mm 4 x 10 Edition. This limited edition, handmade by the artist, is part of the series A Child for Sacrifice, based on the research undertaken into the Sir Benjamin Stone collection and the history of a Warwickshire village. 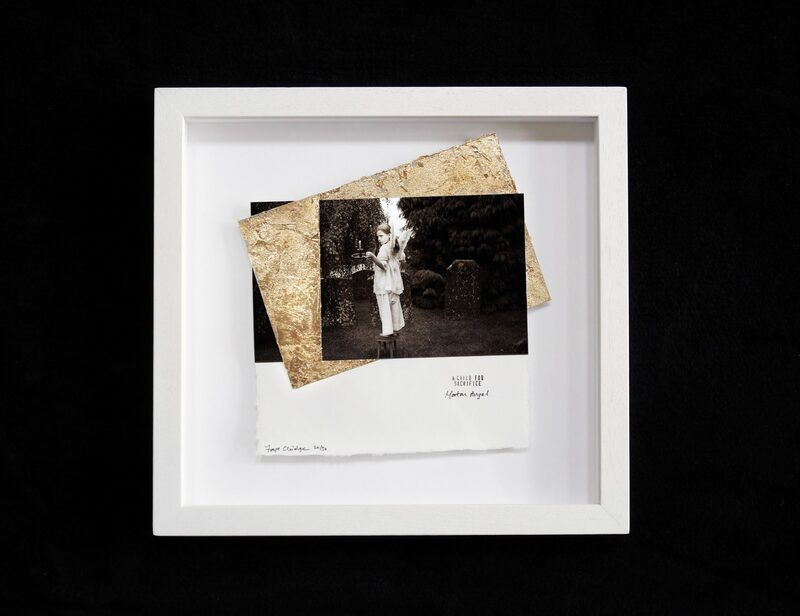 The work was created by by artist Faye Claridge, who uses archives, folklore and reminiscence to examine our past relationships and our current sense of national and personal identity. This unique edition is available in the context of the exhibition of the Kern Baby sculpture at the Library of Birmingham. In addition to the sculpture, which stood in the grounds at Compton Verney, Warwickshire, prior to been exhibited at the Library, Claridge also made a series of photographs, A Child For Sacrifice. She worked with young people from a Warwickshire village to re-interpret customs using artefacts from the Marton Museum of Country Bygones. Stone’s obsession was to “record history with the camera” for future generations and Claridge questions how we can approach such an ambition today. Her work asks how our sense of self, geography, community and time can be formed through the celebration of repeated and adapted customs. 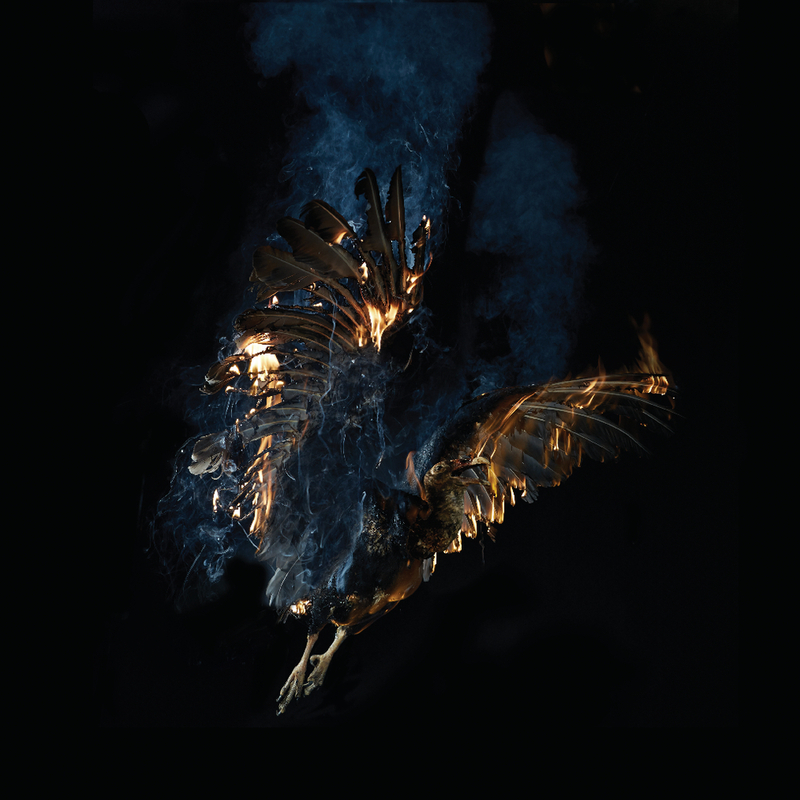 This limited edition print by internationally renowned artist Mat Collishaw was co-commissioned by Grain, The Library of Birmingham and The New Art Gallery Walsall. The print will both celebrate and raise income for two concurrent projects at each venue; a major solo exhibition at The New Art Gallery Walsall (25 September 2015 – 10 January 2016) and the display of a new work made in response to the photography collection at The Library of Birmingham (18 September 2015 – 10 January 2016).